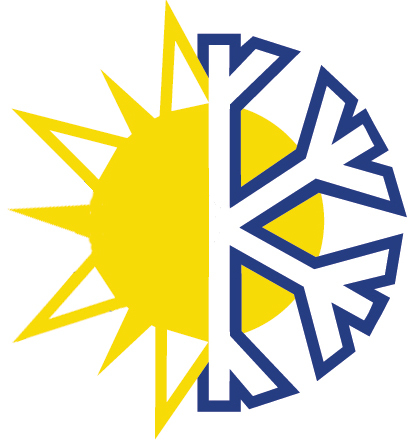 InIdaho.com offers more waterfront lodging than anyone, because we work with everyone! 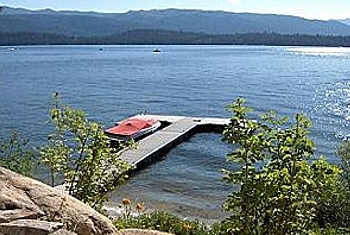 InIdaho.com has the largest selection of lake-front and river-front vacation homes and rentals in Idaho. Choose your beach, dock or view. Be it for one of Idaho’s pristine lakes; including Payette Lake in McCall, Lake Pend Oreille in Sandpoint and Lake Coeur d'Alene; or one of our many rivers; including the Salmon River, Payette and Snake Rivers. Stay on the water for family fun, a romantic getaway or an inspiring vacation. Many locations also offer lake or beach access for properties that aren't right on the water, but at a more affordable rate than staying right on the lake. 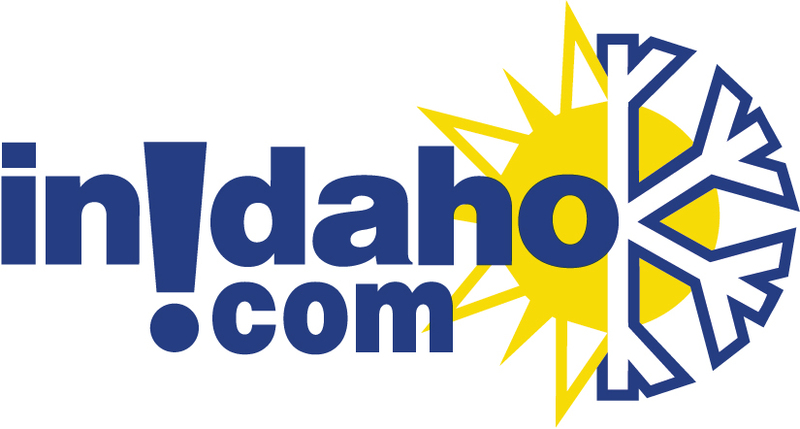 "InIdaho.com is a great site with so much information at your finger tips on the beautiful State of Idaho. The staff is exceptional in every way. Thanks tons!" Just call, use Live Chat or Personal Quote and there are never any extra fees for using our local expert help!